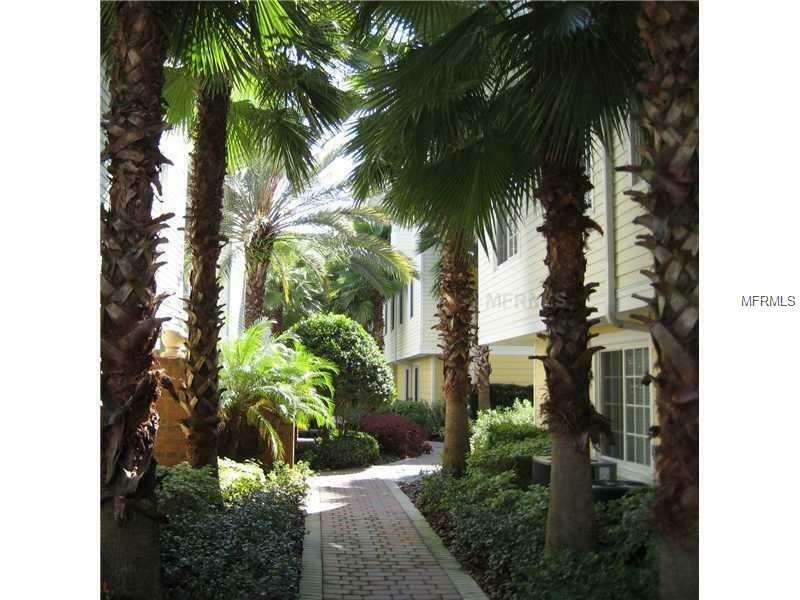 HUGE 3-story Westchase Luxury townhouse with Courtyard View! 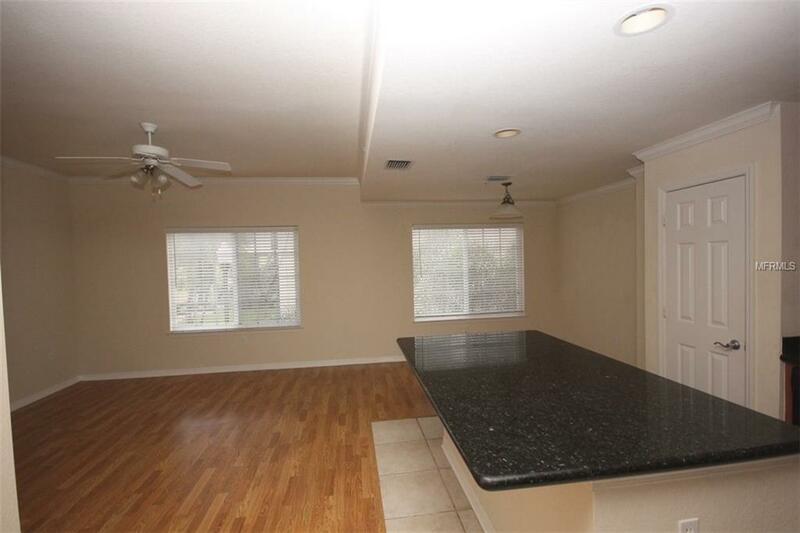 This 2,281 sqft gorgeous property features lovely wood flooring in the main living area, 4 spacious bedrooms with a tiled bonus room, separate dining area and attached over-sized 2-car garage with storage closet. 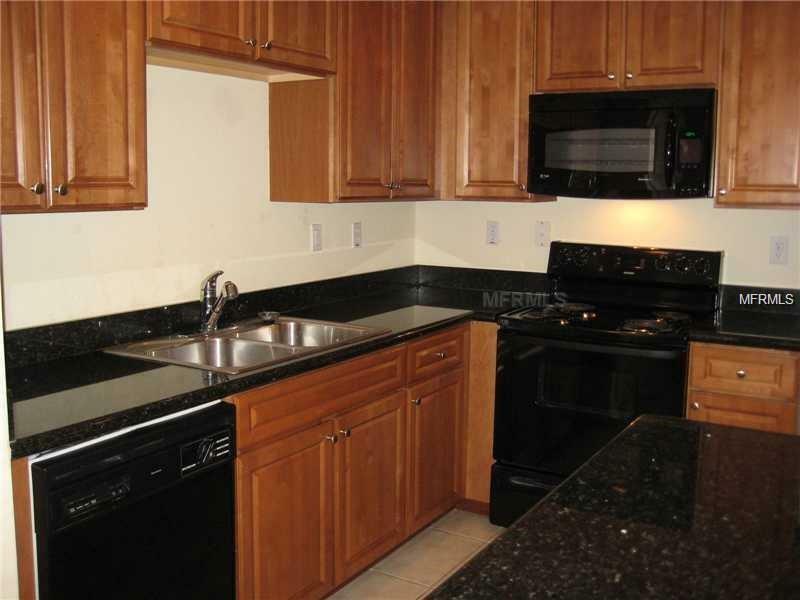 The open kitchen has beautiful granite counter-tops, a black appliance package and custom cherry cabinetry. Upstairs you will find the 2nd and 3rd bedrooms with shared bath that offers a shower with garden tub. The LARGE master suite is quite roomy and has a nice walk-in closet with built-in shelving and master bath with walk-in shower and double vanities. 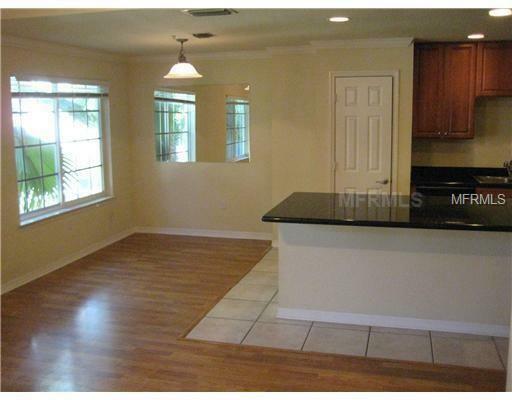 Wonderfully located in the highly desirable Westchase community. Fine restaurants, shopping, beautiful scenery and walking trails all along your route. Also closeby is splash park, an outdoor stage plus the West Park Village Swim and Tennis Center and Baybridge Park. Additional Lease Restrictions See Hoa For Lease Restrictions. Pet Restrictions See Hoa For Pet Restrictions. Listing provided courtesy of Home Locators Inc..